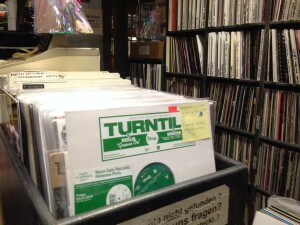 Turntill.com | Groove On Ep in stores now! Grap your copy! Groove On Ep in stores now! Grap your copy! Nova Gain Records returns with their latest 12 inch! After the successful EPs ‘Don’t Wanna Lose It’ and ‘So Good’ by ‘Mr. 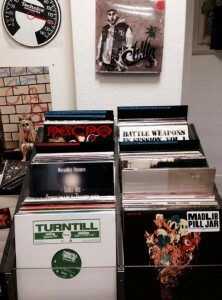 Konfuze & Lunatic’ Nova Gain Records presents their latest funky affairs in shape of the brand new ‘Groove On / Rise It To The Top’- EP by Swiss breakbeat funkateers TURNTILL, MERLIN and BRONZON. 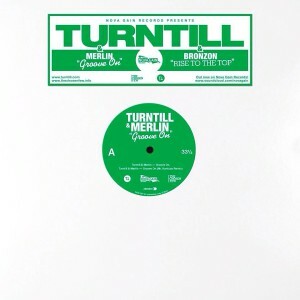 Side A drops with Turntill & Merlin’s magnificent track ‘Groove On’ ready to catch b-boy hearts and dancefloor lovers right away from the first second. Uplifting drums and grooves come with an amazing melody and vocals – party funk at its best! 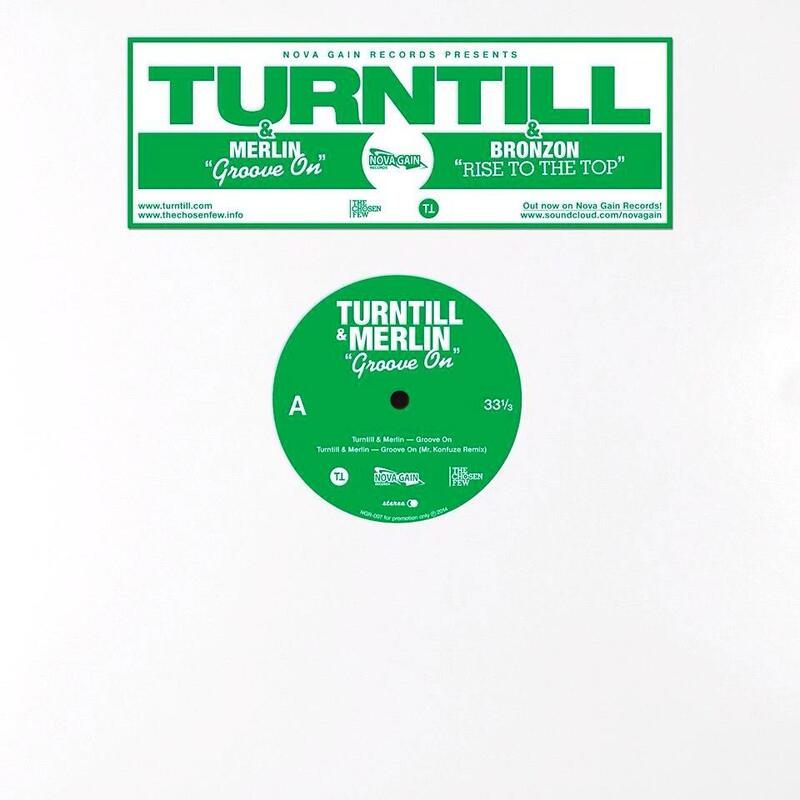 On the flipside you have another amazing track by mister Turntill this time teamed up with producer Bronzon they deliver a wildstlye-soundtrack sounding goove monster on the boogie-breakbeat-tip called ‘Rise It To The Top’! Both tracks got the remix treatment by Nova Gain Records own Mr. Konfuze. The digital release also features remixes by well known breakbeat and nu funk experts Quincy Jointz and Zamali who gave their special twist on the original versions.